Beard's Guide Service gives you the most options in meals, lodging, and guided trout fishing. 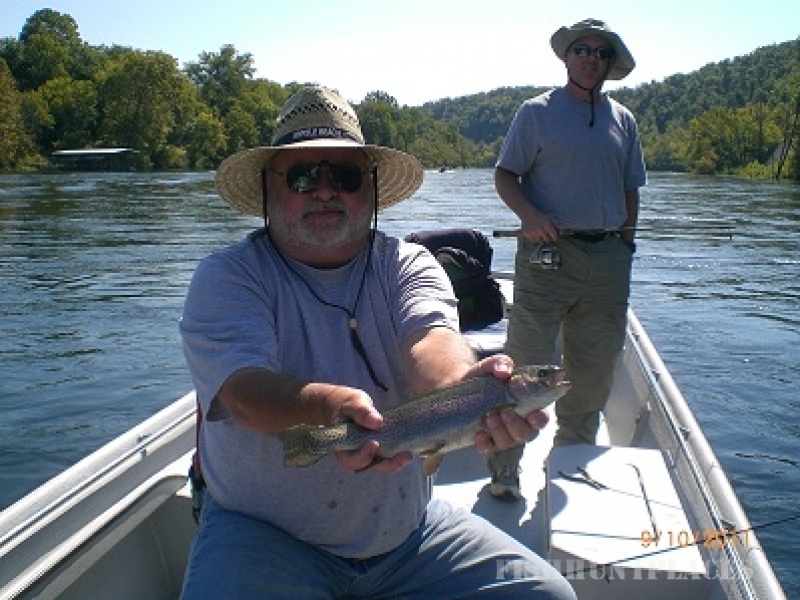 Men, women, children, groups, experienced trophy trout fishers, beginners, fly fishers, all are welcome at Beard's. 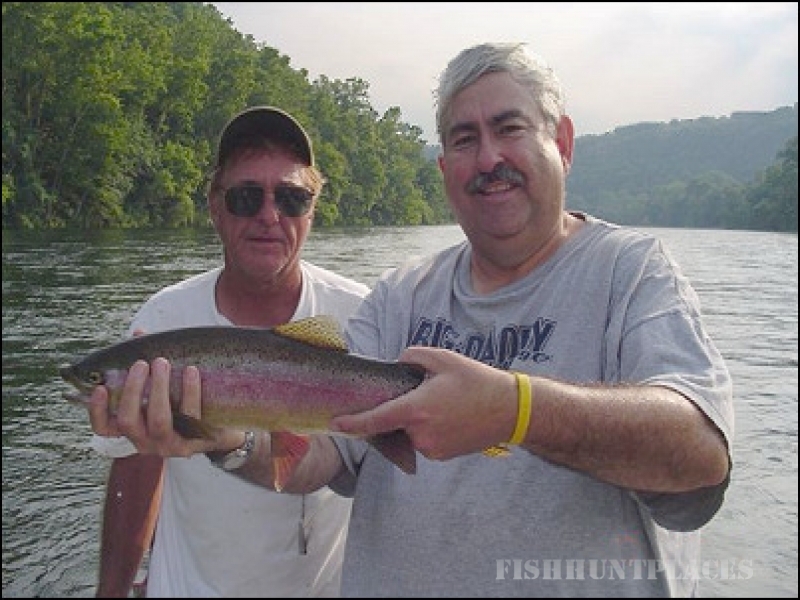 We have options for any trout fishing plans you have! 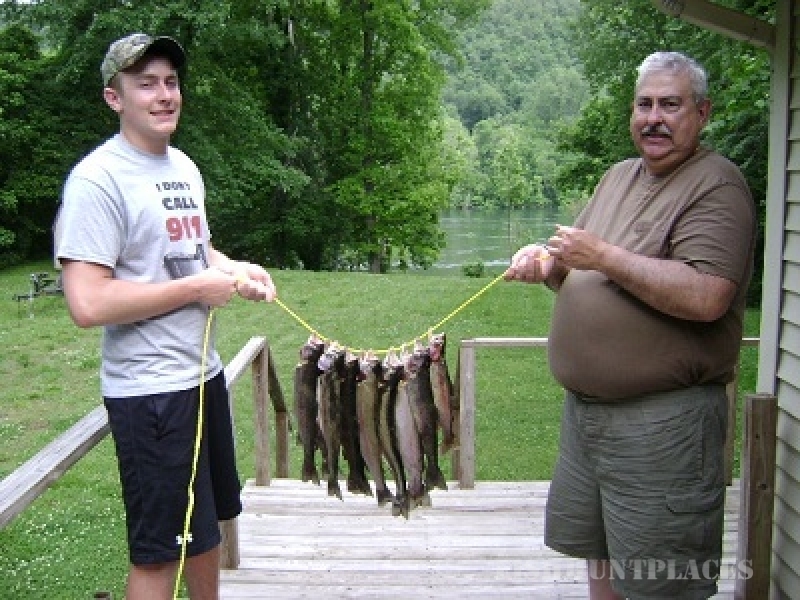 If all you want is a day of trout fishing with a top notch guide, but no meals or lodging, give us a call. If you plan to fish for two or more days and want flexible meal and lodging options, give us a call. Whether it's just you, or you and a few friends, or a larger group, one day or multiple day trips, consider all the options we present in this Web site. Then call us with a description of what you'd enjoy, and we'll help you finish making plans. We know that a truly wonderful trout fishing trip means catching trophy trout. But it also means enjoying the total trip experience. It is just as important to enjoy great meals, comfortable lodging, and to have fun on the river in between fish catches. A White River trout fishing trip with a high level of satisfaction means flexibly in all aspects of the trip, not just the fishing! Explore our dining, lodging, and fishing pages to see just how flexible and fun a trip with Beard's can be! Any photo you see is clickable to more details.